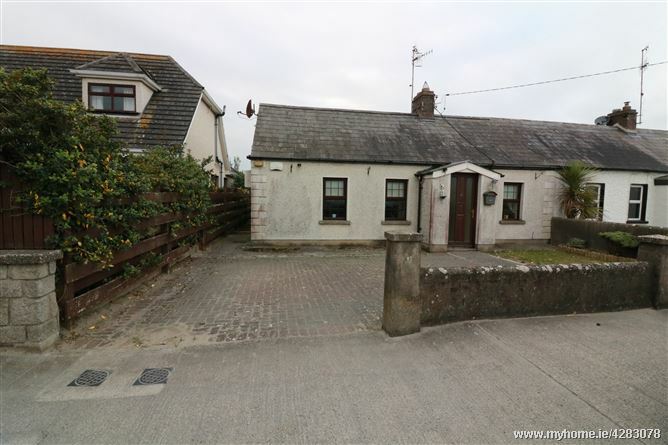 DNG Brady are pleased to present a fabulous opportunity to acquire a charming 3 bed cottage along the popular Golf Links Road in Bettystown. 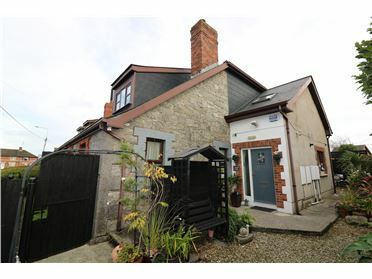 The accommodation extends to 3 double bedrooms with master en suite, large kitchen and a living room. 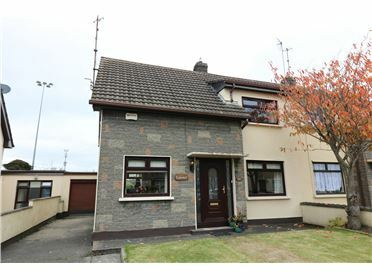 Ideal for anyone trying to get onto the market or someone downsizing. 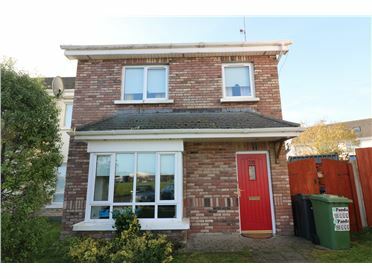 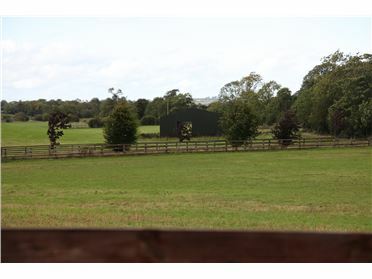 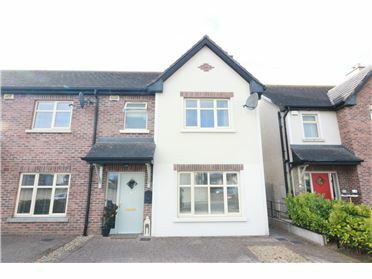 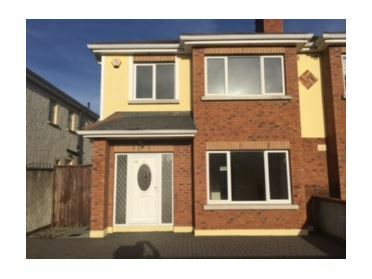 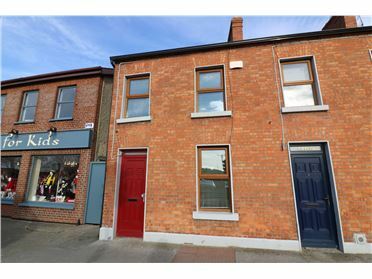 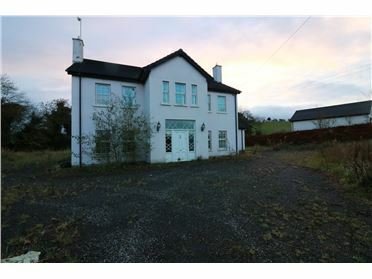 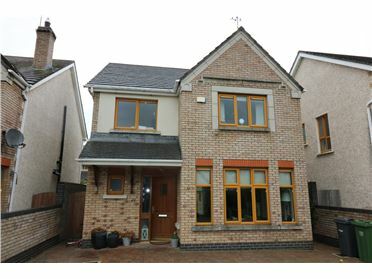 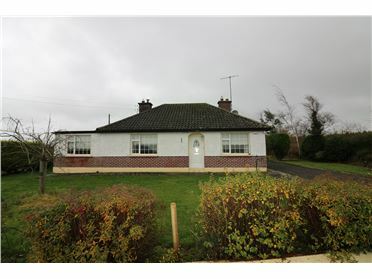 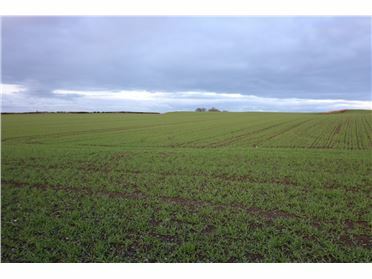 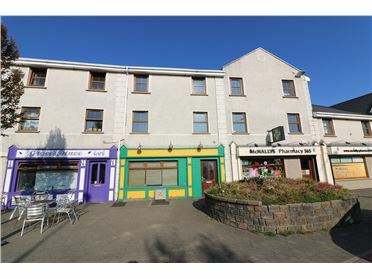 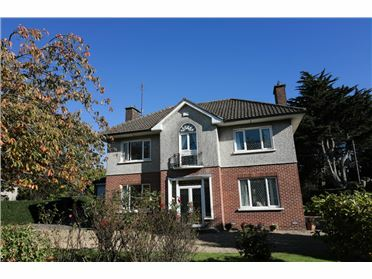 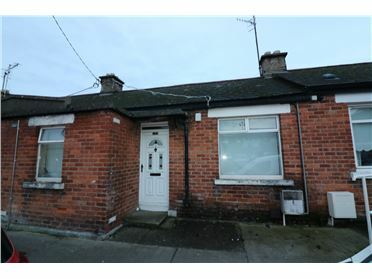 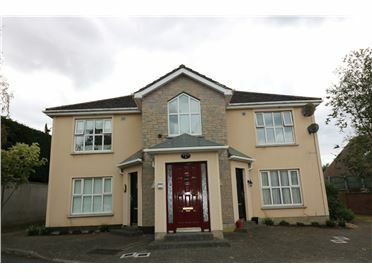 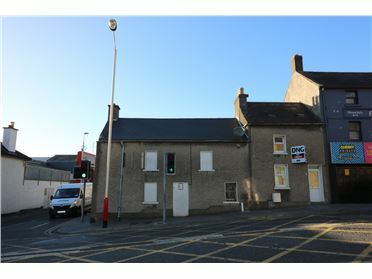 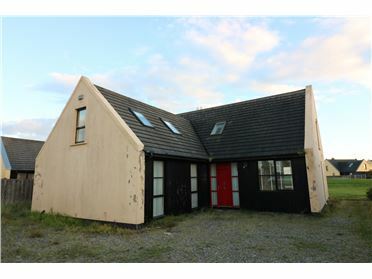 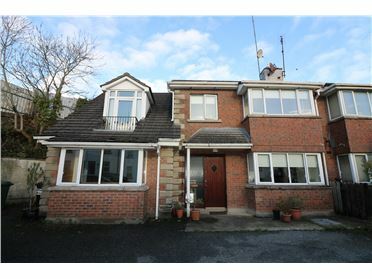 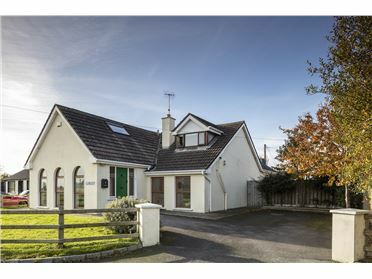 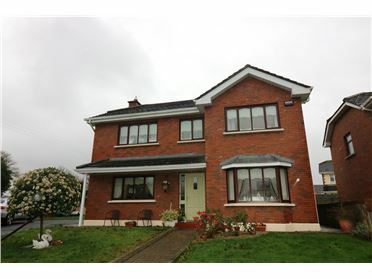 A minutes walk to the village centre and ideal for Laytown train station.